For their annual harvest, the young people of Baille Tourible’s marching band picked over 176 pounds (80 kg) of black beans! Almost 3 times more than last year. A very big congrats to them. 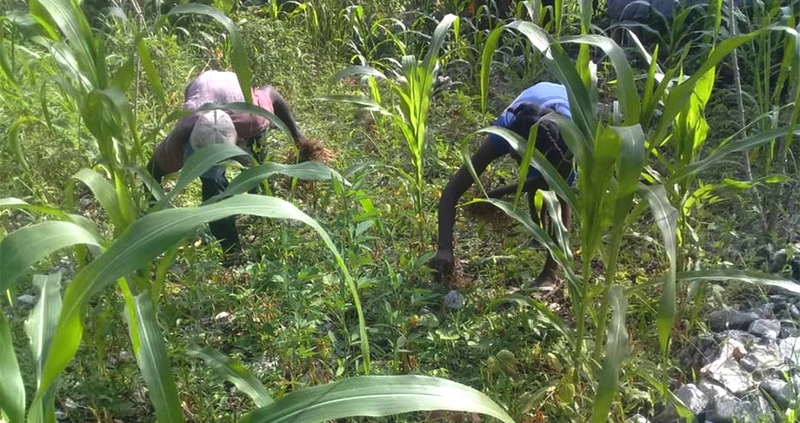 In 2017, thanks to the teaching at the summer camp, they took the initiative, as a group, to cultivate black beans on a piece of land.